 ATHENS, GA (November 5, 2018) – Chronic wasting disease (CWD) in whitetails is a complex issue surrounded by confusion, but QDMA has a simple message for deer hunters: We can all take steps right now to fight this threat to the future of deer hunting. 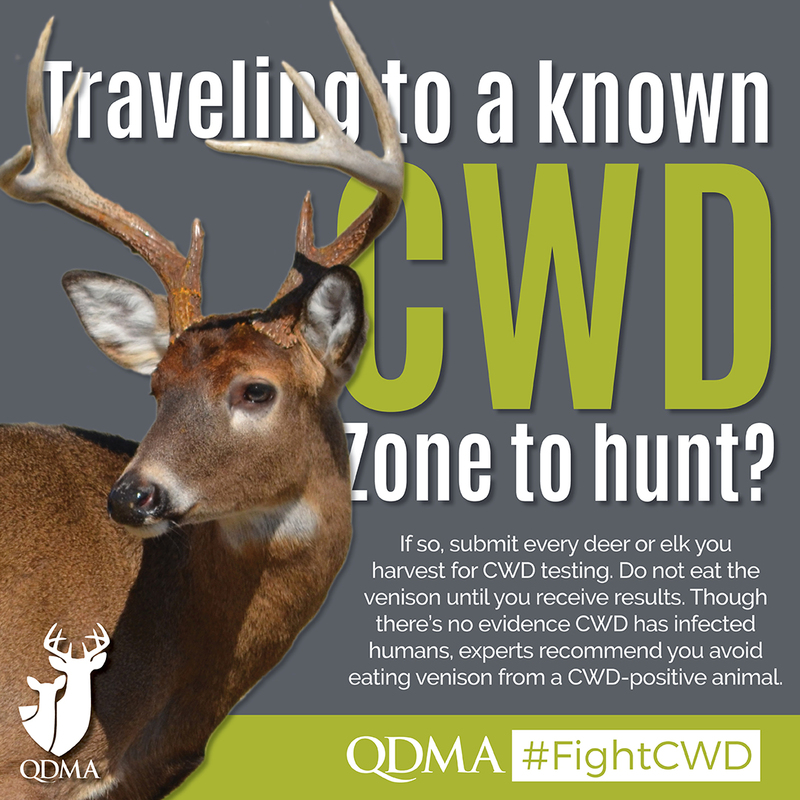 QDMA recently launched a campaign and a hashtag, #FightCWD, to transmit science-based action items to the deer hunting community. Founded in 1988, QDMA is a national nonprofit wildlife conservation organization with 60,000 members in all 50 states and Canada, and several foreign countries. QDMA is dedicated to ensuring the future of white-tailed deer, wildlife habitat and our hunting heritage. To become a member or donor and support QDMA’s non-profit mission, call 800-209-3337 or visit www.QDMA.com. QDMA has been named a Four Star Charity by the independent Charity Navigator, their highest ranking, for efficient and effective use of resources in pursuit of its mission.